We’re so weary of fake, aren’t we? We’re beyond tired of reality TV that is anything but. We’re discouraged by fake news, fake friends and all things that aren’t what they appear to be. We are a culture left yearning for authenticity – for something real that fills our deepest desires and connects us with others in life’s journey. 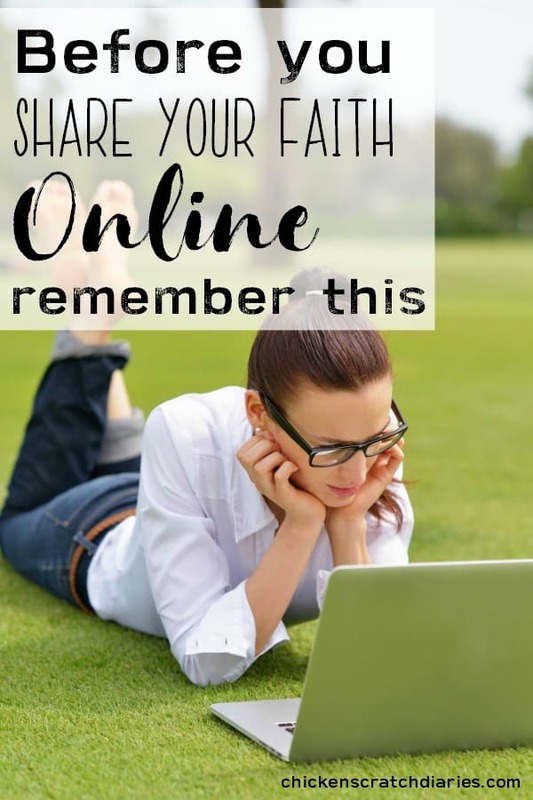 This yearning, I believe, is what drives us to share our thoughts and essentially our hearts in a variety of ways, but particularly through social media today. As Christians, we have the ability to share who Jesus really is and reach the masses easier than ever before. All it takes is a Tweet, a post, a text… and whether we realize it or not, we’ve likely shared the Gospel over and over just by how we portray Jesus in our day to day lives. Or have we? 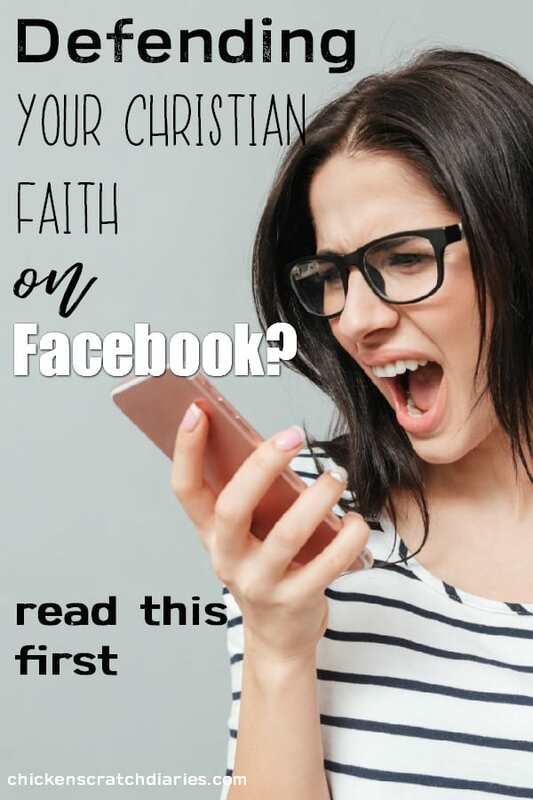 If our bold declarations of faith (via Facebook) aren’t rooted firmly in the truth of the Bible, then I’m afraid we’re failing miserably at finding the authenticity we crave. At the very least, we’re doing nothing but adding to the noise and spreading “fake news”. At worst, we’re communicating a gospel that in no way resembles the Gospel of Jesus Christ, and leading others astray in the process. Our overwhelming desire to connect has frankly made us a little lazy (myself included). It’s so much easier to state our opinion than to delve deep into the Truth that existed before time began — and certainly before we came along to put our own spin on it. And here’s the alarming trend I’m seeing which seems to be at the root of our disdain for absolute truth: We demand autonomy and prioritize it much higher than God Himself. The problem with autonomy is that, as much as we try, we cannot create our own freedom. We want our own version of freedom, which essentially means our own “version” of Jesus. We want to forget the reason He came in the first place, to bring us the only kind of freedom that really matters – freedom from our sins. Freedom from ourselves, our sin nature and the destruction we bring upon ourselves, when left to ourselves. Maybe, like me, you’ve found yourself saying something like this: “The Jesus that I serve…” proceeded by a list of qualities, characteristics, attitudes and actions which may or may not resemble the Jesus of the Old and New Testament Scriptures at all. Friends, our Jesus – the real Jesus, is not a color-changing chameleon. His nature does not bend to suit our desires. His character doesn’t change to affirm our political stances. Who He is does not conform to who we want Him to be. He is the Creator who made us in His image, yes. But we cannot turn that mirror around and expect our image to be reflected in HIM. We must understand who Jesus is if we claim to know Him. We must understand who Jesus is, if we want to reach a lost and dying world. 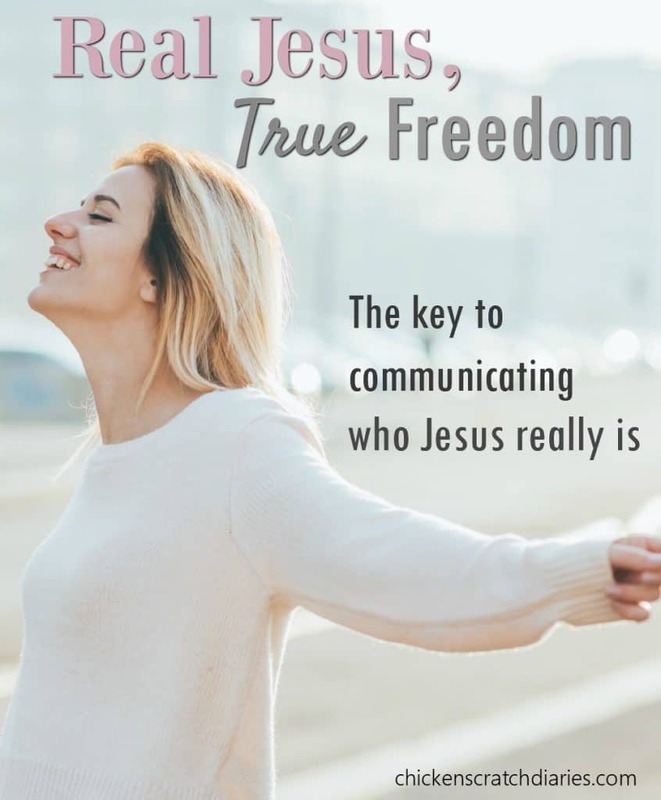 We must understand who Jesus is if we really want to be free. There is only one version of Jesus, the original, singular Son of God sent to show mankind WHO HE IS. He has not concealed His nature, hidden His truth, or made unclear the path to salvation. So the next time, before we choose to tell the world who our Jesus is, let’s do this one thing: Go to the Word. 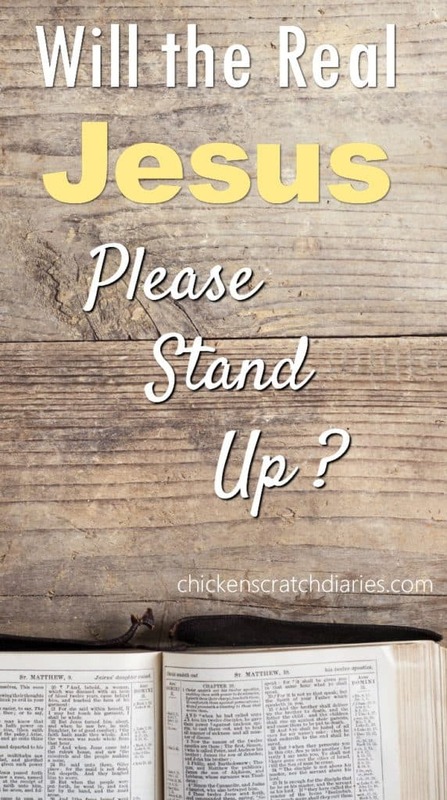 See if “our Jesus” is actually Jesus. Then let us fall to our knees in worship of the One True God as we allow the weight of his holiness to fill in any crevices that might exist in our understanding of Him. Let us go forward, not afraid to share the Gospel, but making sure that every word we attribute to Jesus truly reflects the great “I AM” of Israel – and none other. Because in my view, the greatest tragedy of all would be to stand before the throne one day and realize the “Jesus” I claimed to serve was nothing more than a vain projection of my own autonomy. God’s Word has so many truths in it. It is THE Truth! Sometimes I feel like I am a slow learner and have barely scratched the surface, but I am so thankful for the times when a truth is illuminated to me afresh or maybe for the first time!